VTScada 11.3.02 is now available for download from our FTP site. If you have a valid VTScada SupportPlus Contract, you can download and install it anytime. ISPs have limited IPv4 addresses left. 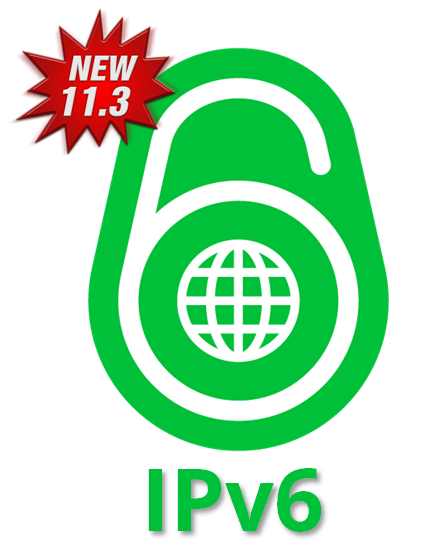 IPv6 provides better security and network capabilities. Voice telephony alarm notification functionality will be supported using Twilio, a Web-based Communications Platform, as an alternative to using a voice modem. This can benefit those that want to use voice when you don’t have phone lines. VTScada Alarm Notification System includes an interface to Twilio**. Supports open standard for connecting to a broad class of devices from around the world. 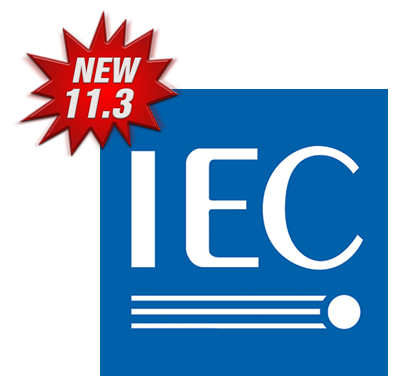 IEC 60870-5 is a collection of standards produced by the International Electrotechnical Commission, or IEC, to provide an open standard for the transmission of SCADA telemetry control and information. Includes time stamping and Report by Exception. VTScada can also act as an IEC slave (virtual PLC) with this driver. OpenID Connect is a standard for user-authentication. If enabled in VTScada, operators will be able to connect to the VTScada Anywhere client using their OpenID Connect credentials. This may be useful at sites where a user must logon once, then access several business applications throughout their day without needing to logon again. It can also provide enhanced security through the use of two-factor or multi-factor authentication. Refer to the OpenID Foundation website for further information. The Sites, Map, and Operator Notes pages now each have their own dedicated system privilege. Old applications will have their Operator and Logged Off users updated with the new privileges as each application is activated, and any users not inheriting from those roles will also be updated. Any applications which have been updated with new privileges will not be updated again, and thus they can be removed from any users or roles that were automatically given privileges after the update. New applications will include the new privileges as part of the Operator role only. Event records in the alarm history for unknown username login attempts now show the attempted username. The Alarm Page can now display the text of acknowledged alarms using their priority color rather than just black or white. A new application hook has been added, AlarmAckAllHook, that is called whenever the Ack All or Ack Shown buttons are clicked. ROC Driver TLP definitions may now be added or overridden at the application level. New TextEncode() function was added which encodes text as UTF-8. System library function has been added for JSON encoding, System.JSON_Encode(). * Existing IPv4 applications may require configuration changes. For details, see the VTScada Help topic “Moving to the Current Version.” IPv6 logo is the trademark of the Internet Society. ** Twilio licensed separately. Requires a VTScada license with Alarm Notification System enabled. Not supported by VTScadaLIGHT. 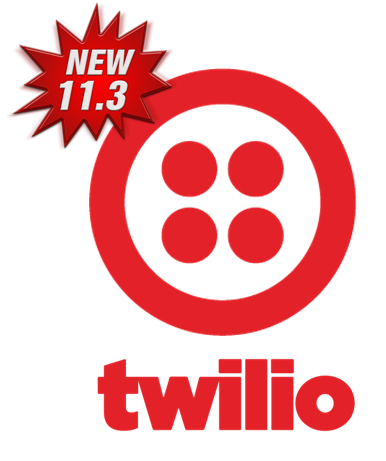 Twilio and Twilio logo are trademarks of Twilio, Inc.